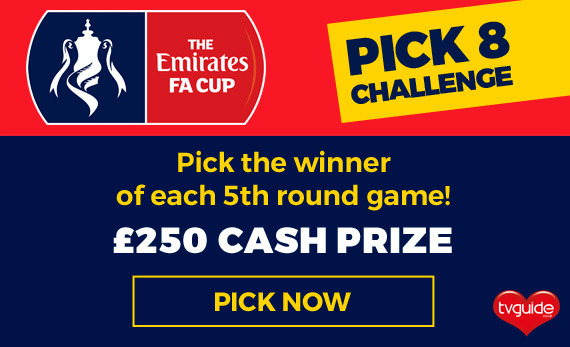 WIN £250 by entering our FA Cup Pick 8 Challenge! Enter our latest FA Cup competition for a chance to win £250! There are eight stellar FA Cup clashes this weekend and TVGuide.co.uk has a whopping £250 to share amongst those who can predict the winner of each upcoming game. All you have to do is enter your choices in our quick and easy FA Cup Pick 8 Challenge, and if you guess all eight match outcomes correctly then you’ll be in the line-up to receive a tasty chunk of cash this month. Simple! All entries must be completed by 8pm on Friday 16th February and we will publish the list of lucky winners on TVGuide.co.uk. In an exciting new revamp, Sky Sports has replaced numbered channels with themed offerings focussing on dedicated sports content. Viewers will be able to enjoy the best live action with award-winning commentary and analysis, as well as a range of brand new shows and documentaries. One of the most exciting new additions is the UK’s first ever dedicated Premier League channel. Sky Sports Premier League will be the new home of the top-flight and its heroes, broadcasting 126 live Premier League games as the likes of Paul Pogba, Philippe Coutinho and Harry Kane renew rivalries. Experts, including Gary Neville, Thierry Henry, Jamie Carragher, Jamie Redknapp, will continue to deliver cutting-edge analysis and the hottest topics will be discussed in a new week nightly Premier League debate show. You’ll be able to watch live games in Ultra HD with Sky Q – starting with Arsenal’s Friday Night Football opener against Leicester – and follow the action on the move with in-game clips, highlights and key moments in the new-look Sky Sports app. 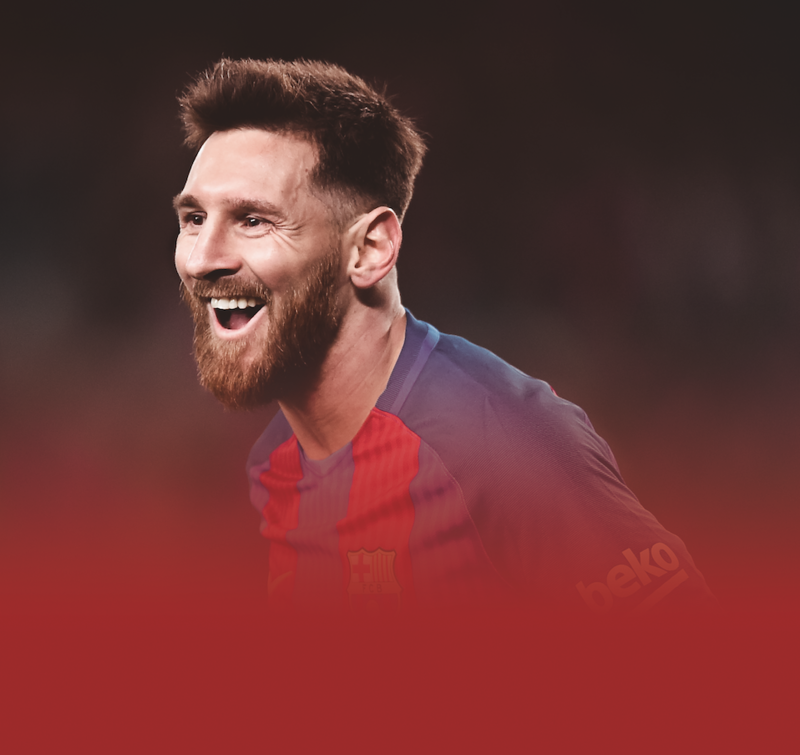 This channel will be the home of over 900 live matches per season and will be the only place to watch live coverage from the English Football League with 127 games in the 2017/18 season. There will be a wide range of live domestic football rights including Carabao Cup, SPFL, La Liga, MLS, Eredivisie and Chinese Super League and live coverage of all Northern Ireland, Republic of Ireland, Scotland and Wales International Qualifiers. Sky Sports Football will bring you a new weekly EFL Review and Goals show from August, while live and exclusive coverage of the UEFA Nations League begins in 2018 and will include all England’s matches. 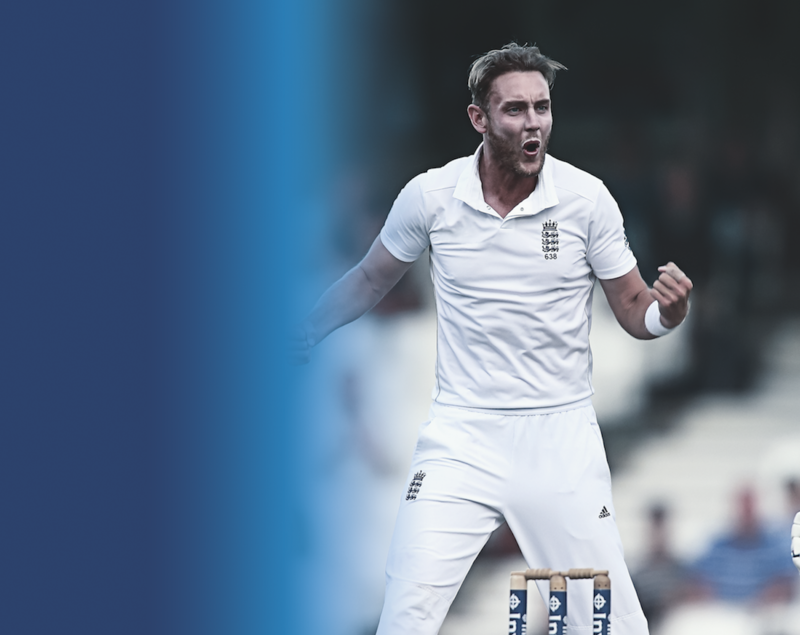 Here you can watch exclusive live coverage of every home England international Test, ODI and T20 match. It will also be the only place to see the ICC tournaments. Sky Sports Cricket will also welcome a range of brand new documentaries. In the coming months don’t miss Cricket and the Rainbow Nation – a look at South African cricket from the days of their sporting ban during the Apartheid era to the present day – and Whispering Death: The Michael Holding, an in-depth look at the life and achievements of a cricket legend. Sky Sports Golf is the only place to see every day of The Open Championship, and US Open live. The channel will also be the exclusive home of the European, PGA, Ladies European and Ladies PGA Tour with a live event at least 48 weeks a year, and will air exclusive live coverage of the Ryder Cup and Solheim Cup. As well as a comprehensive weekly live coverage from the European and PGA Tour, the Sky Sports Golf channel will offer exclusive interviews with players and caddies to get you closer to the game, with Sky’s top golf talent on-hand to improve your play. 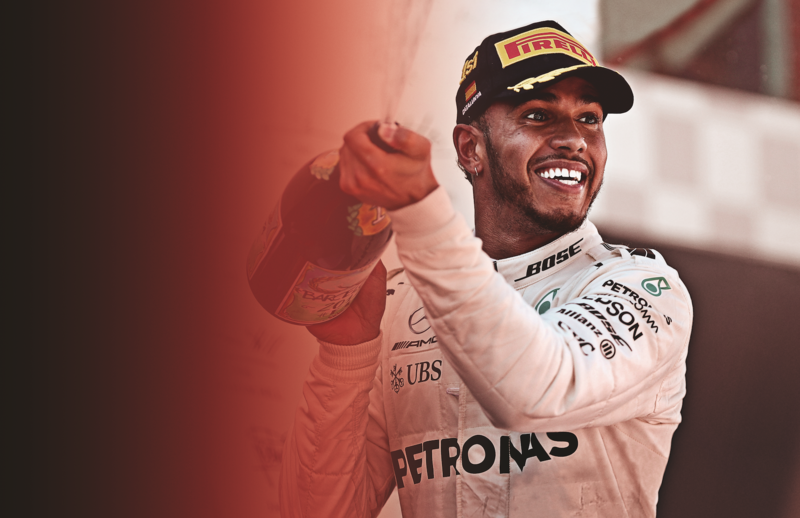 From 2019 Sky Sports will be the only place to see Formula 1 live coverage and highlights and on this dedicated channel viewers can watch every practice session, qualifying hour and race live. Fans can also catch exclusive live coverage of the FIA Formula 2 Championship, GP3, Porsche Supercup and Goodwood Festival of Speed. And for those of you who don’t want to miss a single moment, coverage of every live F1 session (including practice and qualifying) will also be available in Ultra High Definition with Sky Q. Enjoy the best International and European Rugby Union, Rugby League, Tennis, Boxing, NFL, GAA, Darts and WWE on the new Sky Sports Action and Arena channels. Get closer with great programming including NFL Red Zone and The Gloves Are Off. 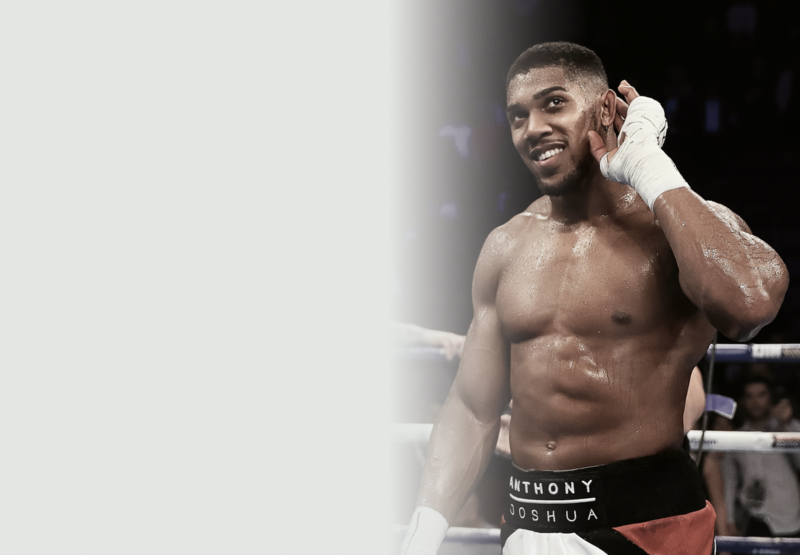 As well as Sky Sports News and Sky Sports Mix, there will also be a Sky Sports Main Event channel to showcase the biggest live events – available to customers with the full range of Sky Sports channels. 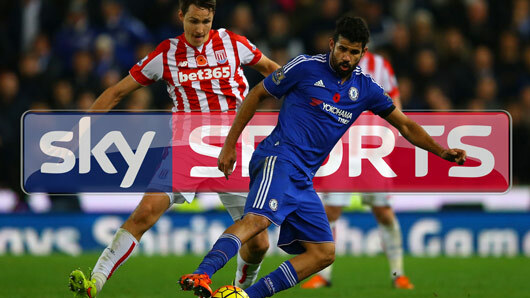 Whether it’s a huge Premier League head to head, the opening day of an England Test match or a Formula One Grand Prix, Sky Sports Main Event is the new destination for the biggest live events simulcast from across the new Sky Sports channels. Sky will replace numbered channels and introduce a cheaper sports package for consumers in an attempt to win back viewers. 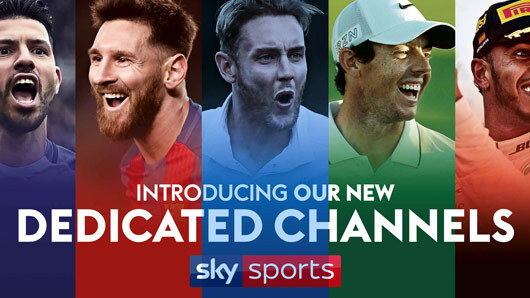 Following a decline in viewer numbers, Sky has opted to drop Sky Sports 1, 2, 3, 4 and 5 and instead offer themed channels focussed on football, golf, cricket etc. The decision to rebrand, alongside the introduction of cheaper packages, is expected to excite a turnaround for the company. The new channels will replicate the likes of Sky’s existing Formula One channel, the entire content of which is dedicated to one sport in particular. 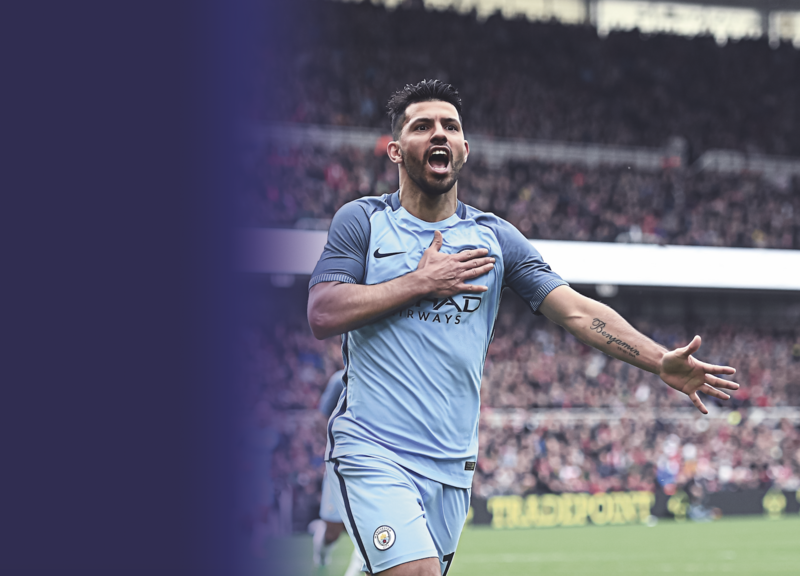 As well as the football, golf and cricket channels, Sky will also introduce Sky Sports Arena to cover content such as rugby and tennis. Additionally, pay-TV subscribers will now be able to select cheaper package options, as Sky are set to decrease the least expensive offering to just £18. This will attract customers who were hesitant to pay the current £49.50 for the cheapest sports package available. The strategy aims to boost viewing figures back up and attract more consumers, which may have dropped to the rising popularity of cheaper streaming services, such as Netflix and Amazon, as well as the widespread availability of On Demand services. Director at Ampere Analysis, Richard Broughton, explained: “There are a range of reasons why Sky would be looking at such a big structural change to its pay-TV service. Where can I watch live horse racing? Live racing is available on ITV and ITV4. For a full list of televised race days and what channel to watch, see below. Former Sky Sports News presenter Ed Chamberlin is ITV’s main host. Formerly a journalist and bookmaker with a passion for horseracing, Chamberlin is perfectly placed at the forefront of ITV’s coverage. Joining Chamberlin for the Flat season is Francesca Cumani, who was formerly lead racing analyst for Australia’s Seven Network. Racing journalist Matt Chapman is betting presenter and reporter. Former Racing UK presenter Oli Bell presents the Saturday morning magazine show on ITV4. Veteran commentator Richard Hoiles is lead commentator, alongside Mark Johnson. Besides the aforementioned Chapman, Rishi Persad, Sally-Ann Grassick and Alice Plunkett will also provide reports. Lucy Verasamy is also on board as weather reporter. Who else can we expect to feature? 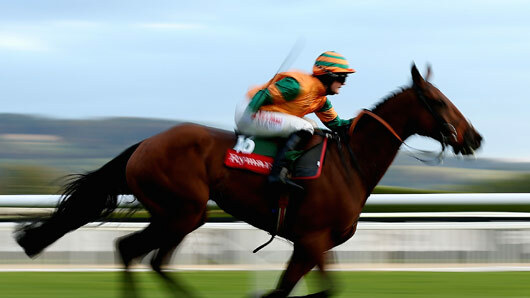 Confirmed experts include legendary jockey AP McCoy, plus Hayley Turner, Mick Fitzgerald, Jason Weaver, Luke Harvey, Brian Gleeson and Brough Scott. Frankie Dettori and Victoria Pendleton will also appear. Which races can I watch on ITV? Here’s the full list, with the channel in brackets. NOW TV has announced that it will show the first day of The Open Championship for free on its platform. On Thursday July 14, NOW TV will offer sports fans a free ‘NOW TV Sports Day Pass’, which they can use to watch all of the day’s action from the new channel Sky Sports The Open (channel 401). They will also have access to all of Sky Sports’ six other channels. Sky Sports The Open has replaced Sky Sports 1 from today (July 11) ahead of the Championship start on Thursday. It will provide live coverage of the entire championship across four days. Fans can buy an additional day pass (£6.99) or a week pass (£10.99) to watch the rest of the tournament. NOW TV is available to watch on over 60 devices, including smart TVs, computers, tablets, mobiles and consoles. To claim the free Sports Day Pass, all fans have to do is visit nowtv.com/freepass from midnight on Thursday 14 July. 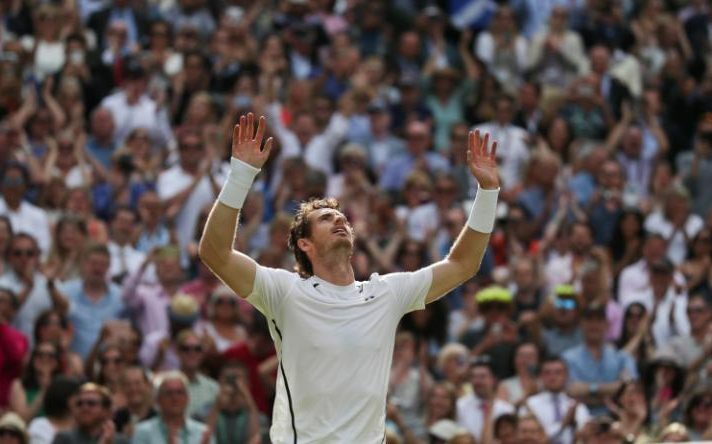 Andy Murray stormed through three straight sets against Milos Raonic to become Wimbledon champion for the second time on Sunday 10th July 2016. After lifting the trophy on court and celebrating with a few emotional sobs, Murray made his way through the clubhouse to meet with the ritzy spectators who had seen him win. 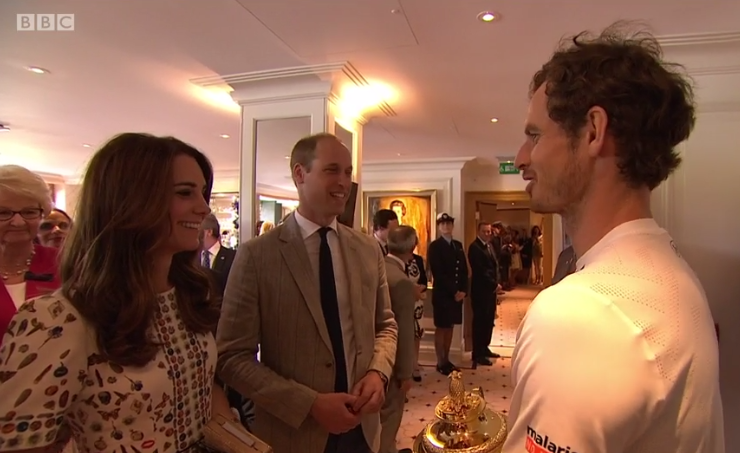 Andy first spoke to the Duke and Duchess of Cambridge a.k.a. Kate and Wills telling them he “really appreciated” them coming to watch. 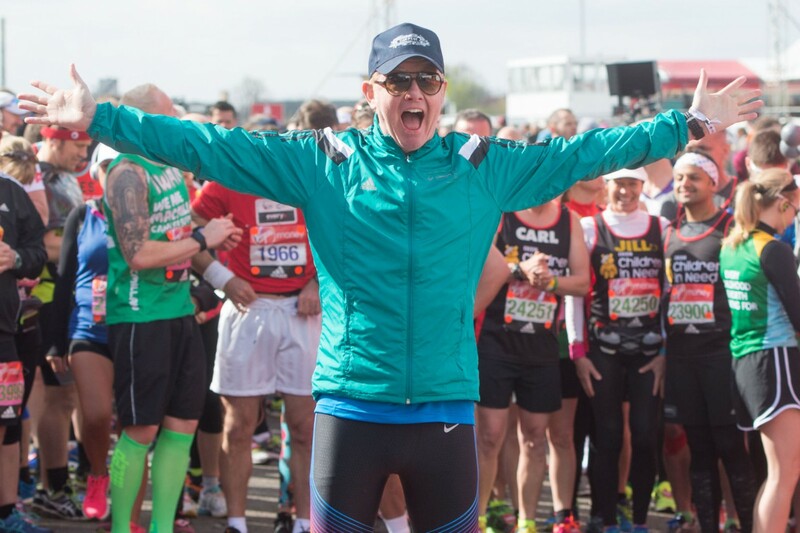 As usual the celebs turned out in full force for yesterday’s London Marathon, hoping to beat their personal bests and raise some money for good causes. 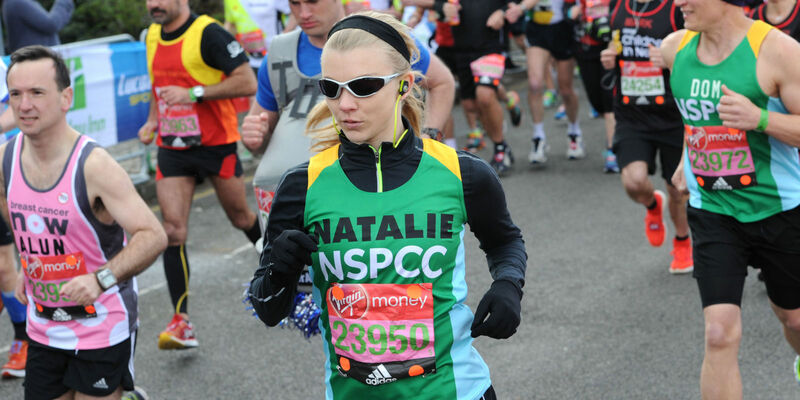 Game of Thrones star Natalie Dormer marked the return of the show’s new season by finishing the race in 03:51:21 for the benefit of children’s charities NSPCC/ChildLine. “I’m here today because 3,000 children get in contact with ChildLine every day. And we don’t have enough money to talk to every single one of them”, she told reporters. She said she had personally raised over £5,000 for the cause with her run. The 34-year-old actress, who plays Margaery Tyrell on the hit fantasy series, was almost unrecognisable in her streamlined shades and pulled back hair. Meanwhile former Made In Chelsea cast member Ashley James, 28, was close behind with 04:10:27. The reality star sported a yellow vest baring the logo for Marie Curie Cancer Care, paired with purple nails and a makeup free face. New Top Gear host Chris Evans ran alongside his golfer wife Natasha Shishmanian, achieving a very respectable time of 04:39:53. 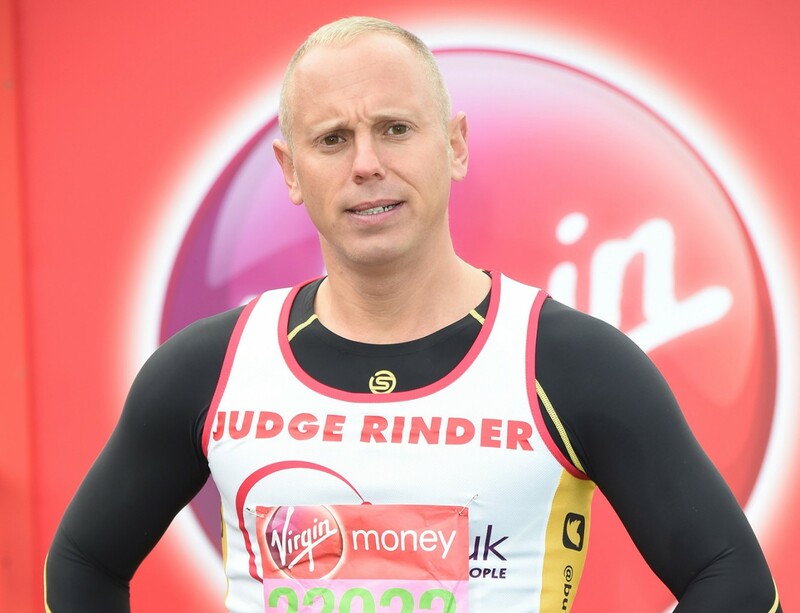 Other stars taking on the 26.2 mile stretch included sprinter and Strictly star Iwan Thomas, broadcaster Sophie Raworth, Call the Midwife‘s Jack Ashton, former EastEnders star Charlie Brooks, Emmerdale‘s Chris Chittell, Dame Kelly Holmes, and TV judge Robert Rinder (pictured below). Even Gogglebox‘s Baasit Siddiqui​ got off the sofa to take part, telling the BBC: “I spend most of my time watching TV these days so I’m not as fit as I used to be”. 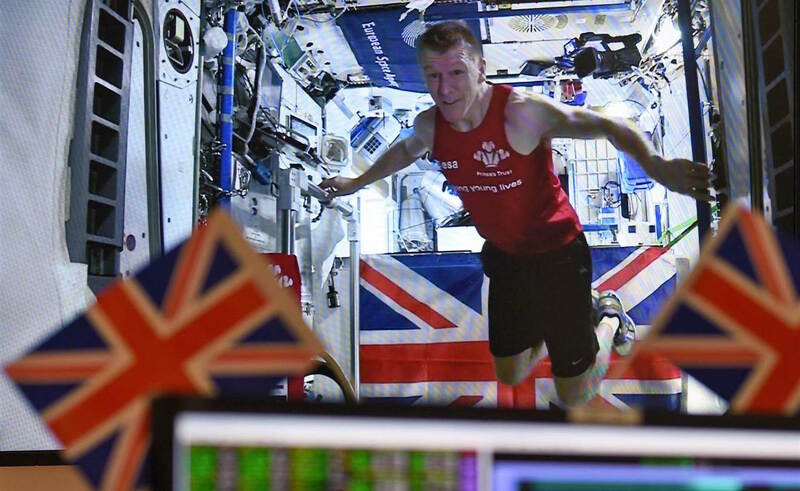 Perhaps most impressively, British astronaut Tim Peake became the first man to complete a marathon in space, achieving a time of 03:35:21 while strapped to a treadmill to counter the lack of gravity at the International Space Station. A hearty congratulations to all who took part this year! Manchester United and England captain Wayne Rooney has teased the truth in the headlines ahead of in the upcoming BBC One documentary about his life. The footballer, who first rose to national awareness after his breathtaking performances in Euro 2004, spoke about his favourite managers, his reasons for leaving beloved boyhood team Everton to join Manchester United and the truth behind THAT transfer request two years ago. One topic Rooney devotes time to is that of managers both for the England national team, Everton and Manchester United. He also admitted that he was not fit enough to perform in the 2006 World Cup after returning from injury, and bemoaned England’s failure to perform in global tournaments. Nevertheless, Rooney still values Fergie as a class act despite their disagreements, admitting that the fiery Scot was the reason he joined United in 2004. He also describes Ferguson as “the best manager of all time”. The new documentary is timed to celebrate Rooney’s fiftieth goal for his national team, which makes his England’s top scorer of all time. Wayne Rooney – The Man Behind The Goals will air next Monday at 9pm on BBC One.